Call it whatever you want, Black Friday, Blessed Friday, White Friday, Big Friday, or just a normal Friday these sales are not to be missed. Team Karachista has done a round up of all the Brands that will be offering you gracious discounts this weekend. Check them out! Gul Ahmed kicks off its Winter Sale for 2017 this Friday, with upto 70% off on all items. 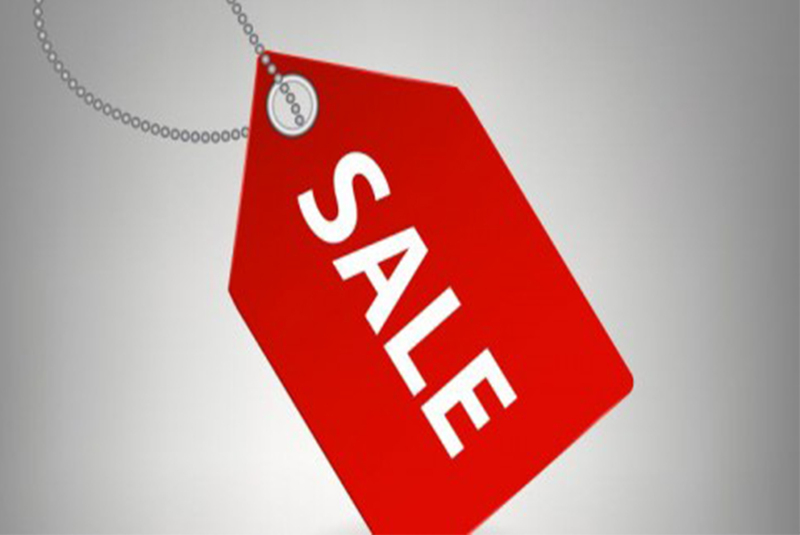 The sale includes absolutely everything, Stitched cloth, unstitched cloth, bed linen and accessories. The quality of the material they use is well worth the price and with this special discount there is no where else you can get this kind of quality. Daraz Pakistan is offering Mega-discounts of up to 86%, making with a lot of items especially electronics extremely reasonable! They also have partnerships with many bank cards, so you can also get extra discounts on top! Brighten up your day with exciting deals & unbelievable discounts on your favourite products. Order what you want from the comfort of your home! 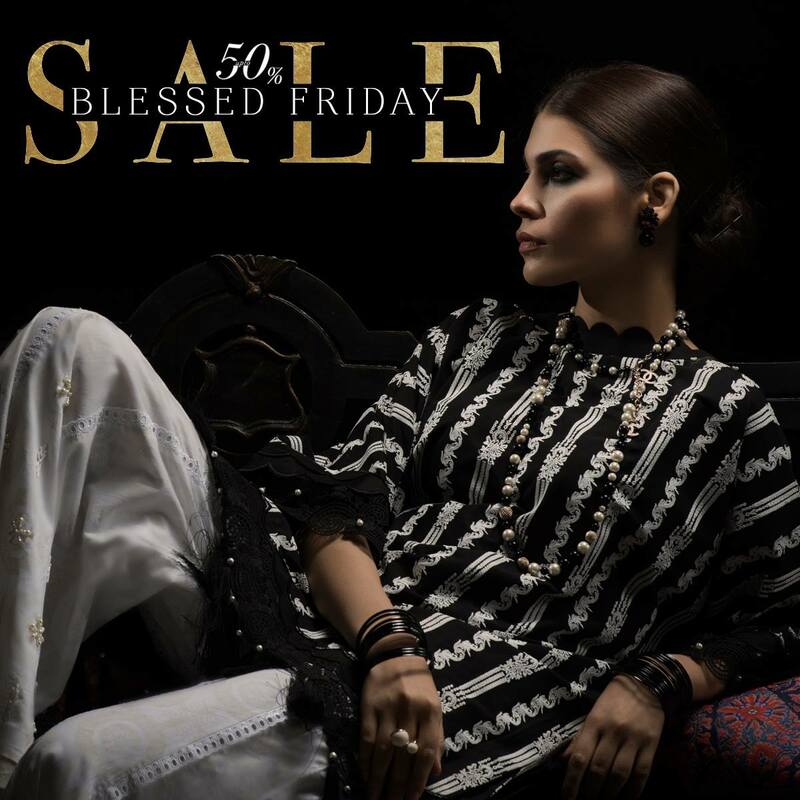 HSY is celebrating its Friday with a flat 40% off on selected items in Store. Who doesn’t want luxury goods at a discount? Celebrate a blessed friday with up to 50% off on menswear and womenswear at the Dolmen Mall outlet. Discounts on a range of formals as well! 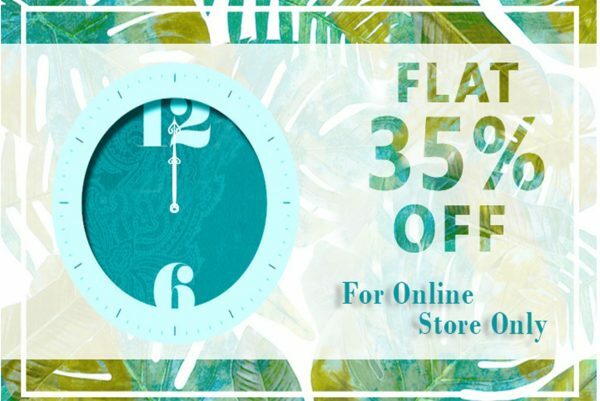 35% on selected items, this is only online though. Head on over to your nearest outlet! An extra special discount when using easy pay! Hurry up and get some of Elan’s luxurious clothes at 50% off, available online and in-store. 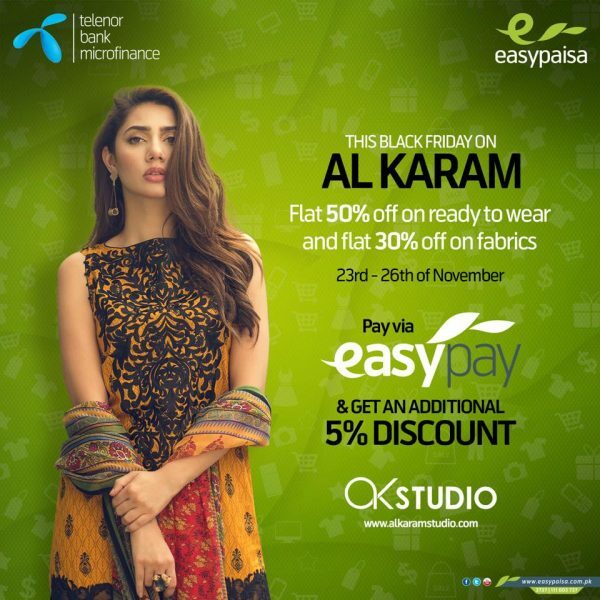 50% off on Elan is a Big Deal! Winter means denim! And the best denim in town will be on the biggest BlackFridaySale this weekend!! Such a good sale on Menswear? That too right before Wedding Season!